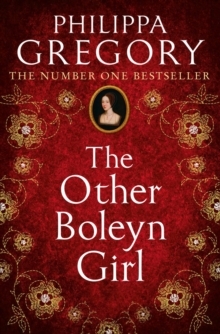 Join the Order of Darkness in their quest to witness the end of the world in the fourth volume of Philippa Gregory's epic adventure series. 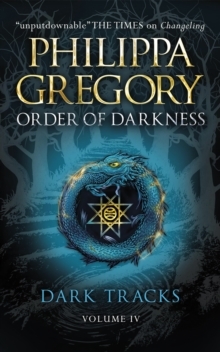 PRAISE FOR THE ORDER OF DARKNESS SERIES: `...attractive characters, several layers of mystery, and as one might expect, meticulously researched historical detail' The Daily Mail `The plot is deftly conceived...and the setting richly detailed.' 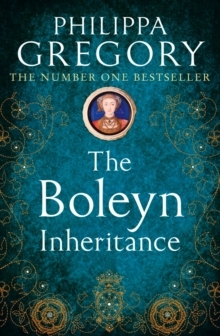 The Daily Telegraph `This is still one of the most enthralling historical series of recent years, with Gregory's descriptions bringing 15th century Venice vividly to life' The BookbagLuca Vero is a member of the secret Order of Darkness, tasked by his master to uncover the truth behind strange happenings. 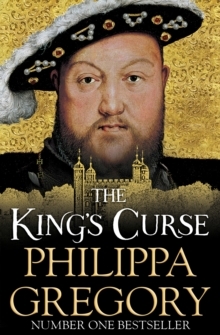 Together with Lady Isolde, her friend and confidant Ishraq, Luca's manservant Freize, and Brother Peter, Luca travels across medieval Europe - seeking out the signs of the end of days, judging the supernatural and testing the new science. Trapped in a village possessed by a dancing madness, the group fights to keep their own sanity. When Isolde dances away in red shoes and Ishraq takes dramatic revenge on their covert assassin the young people discover that the greatest danger is in the men who have come to their rescue. These are the truly dangerous madmen of Europe who carry a dark hatred that will last for centuries. 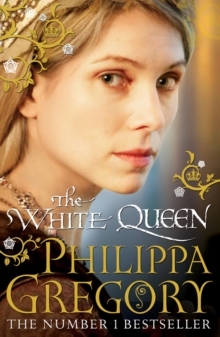 Dive deep into the world of medieval legends and disentangle reality from fear in this powerful series from the internationally renowned author of historical fiction Philippa Gregory.